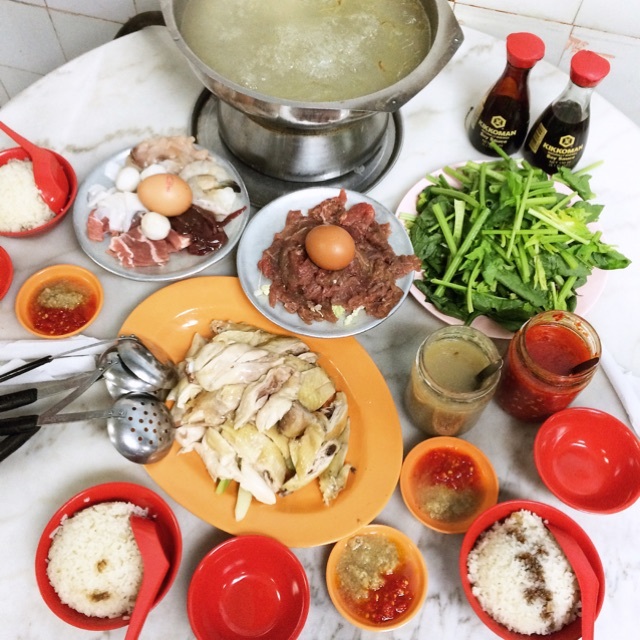 Singapore is labelled as a food haven where a huge variety of delicious international cuisines are offered and readily available for residents. Furthermore, the city’s architecture even pays tribute to food, such as the durian-shaped Esplanade theatre. Singapore’s food-centric culture began way before you and I were even born. From street side hawkers to exclusive western restaurants, our parents and grandparents were the first to experience those glorious days and yummy food. Fortunately for us and the younger generations, some of these shops are still in business, continuing to serve authentic dishes that the older generations once had. Without further ado, here are 7 food vendors and restaurants that have been around since our grandparents’ era. 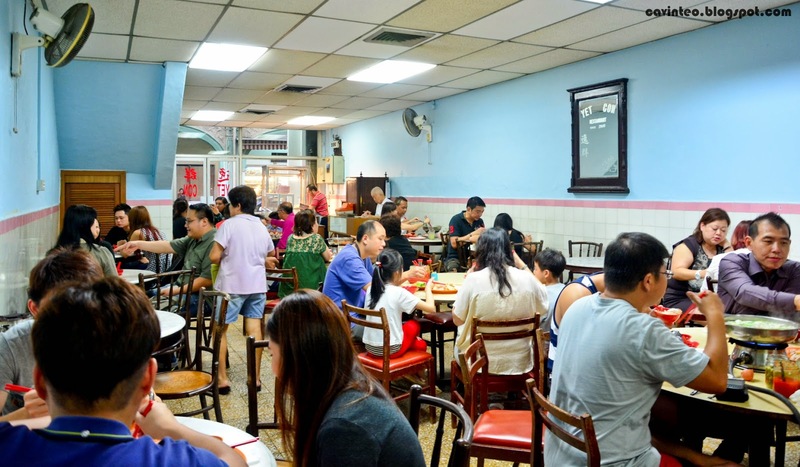 Situated along Purvis Street, Yet Con Restaurant has been serving authentic Hainanese chicken rice since the 1940s. It was also recognised as Singapore’s oldest Hainan restaurant. From pastel blue walls to traditional marble top tables and terrazzo flooring, a flashback of nostalgic Chinese heritage will pop in your head. What’s so special about this place is that Yet Con serves chicken rice steamboat! For only $12 per pax, you get to choose between beef or seafood platter, while a plate of steamed chicken and a bowl of rice cost $5 and $1, respectively. 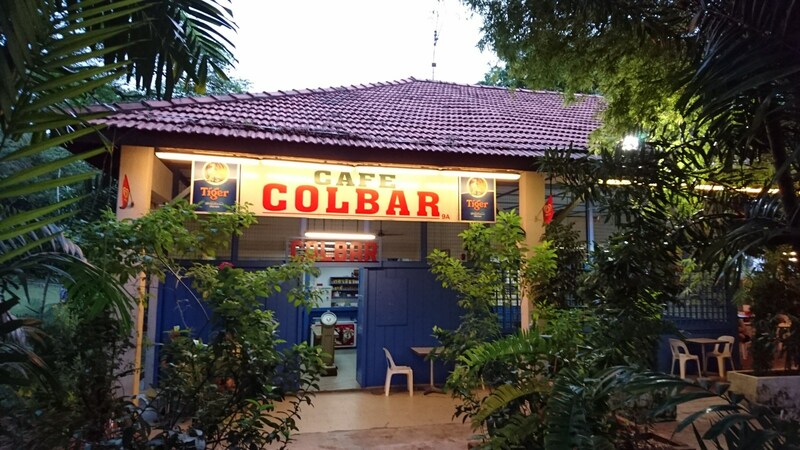 Making a trip down to Cafe Colbar is a journey back in time. Formally an army canteen camp along Jalan Hang Jebat, this 64-year-old building has transformed into a hipster cafe while retaining its historical elements. The wooden panels, lush greenery and stray dogs remind you of the old kampong days, which is a great escape from the bustling city. You’ll get to enjoy tranquility and nature here. 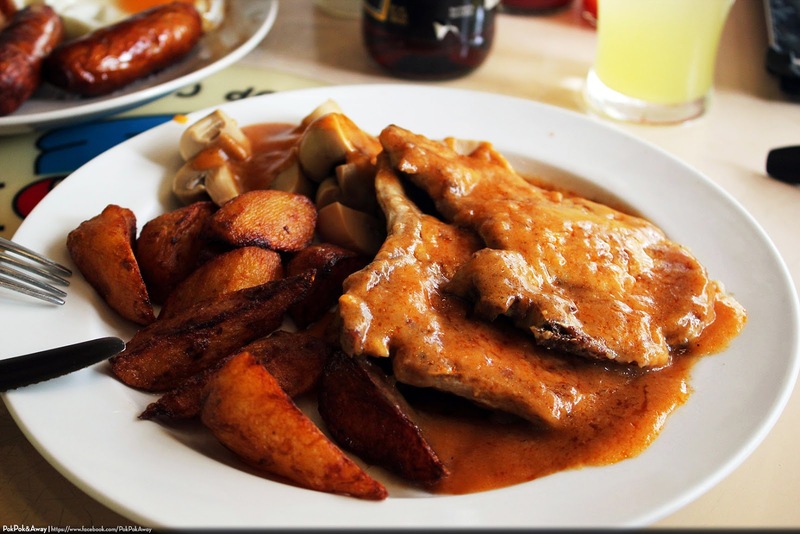 With a simple and no-frills menu, ColbBar offers a selection of Western and Asian dishes, including the classic Fish and Chips ($13), Fried Kway Tiao ($8) and the must-try Pork Chops Chips and Mushroom ($11). As its name suggests, Prima Tower operates in a revolving dining room that overlooks the Harbourfront sea view. Founded in 1977, this unassuming industrial building serves classic Beijing-style cuisine and has become a local dining scene among the Chinese. 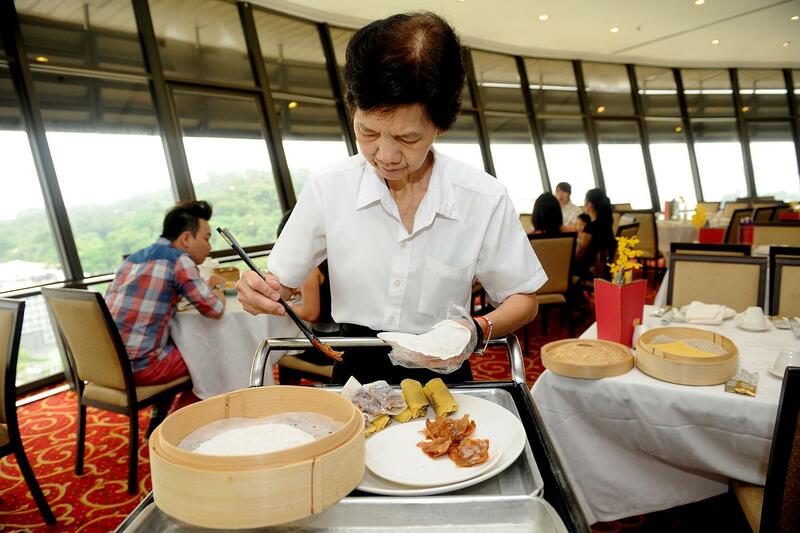 Besides the variety of dim sum, the restaurant also offers signature dishes like Shredded Scallops with Fish & White Egg ($30) and barbecued Peking Duck ($70++). 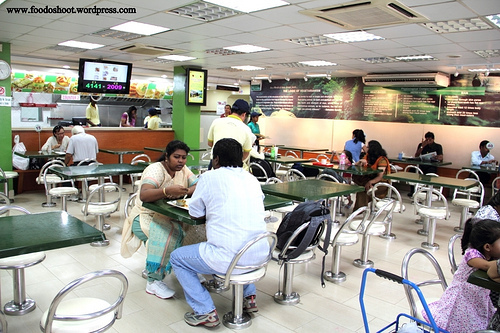 Zam Zam is one of the oldest restaurants in Singapore and has stayed in the location since its inception in 1908. The two-story building has a kitchen on the bottom floor and an air-conditioned dining area on the top floor. 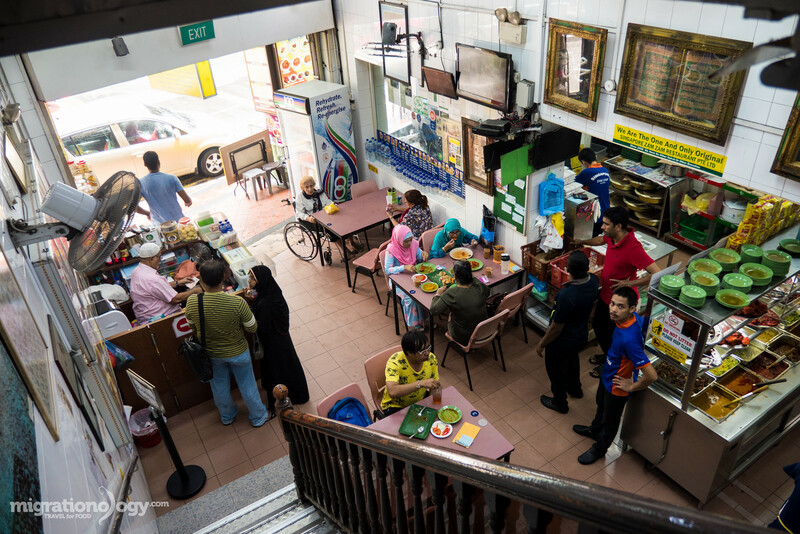 This legendary store is most well known for serving murtabak, a giant dough pocket stuffed with minced meat and egg, and fried to a golden crisp. 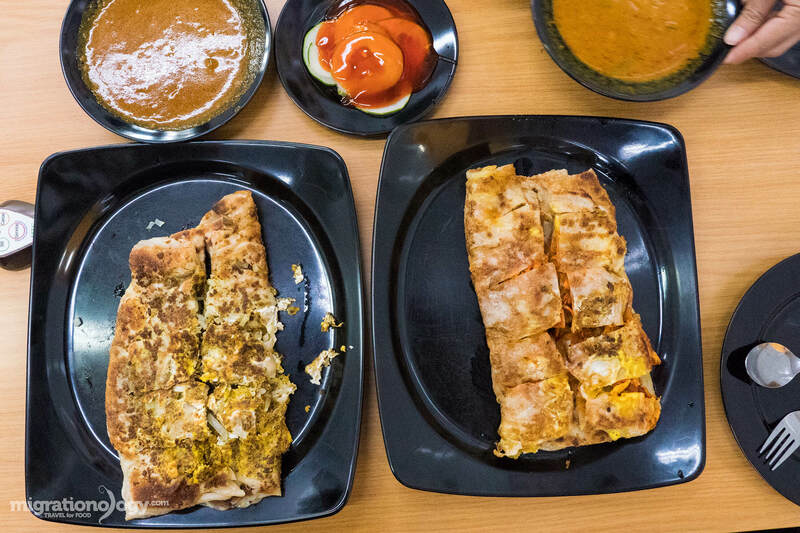 A few recommended dishes are the Mutton Murtabak ($8) and Chicken Masala ($3.50). 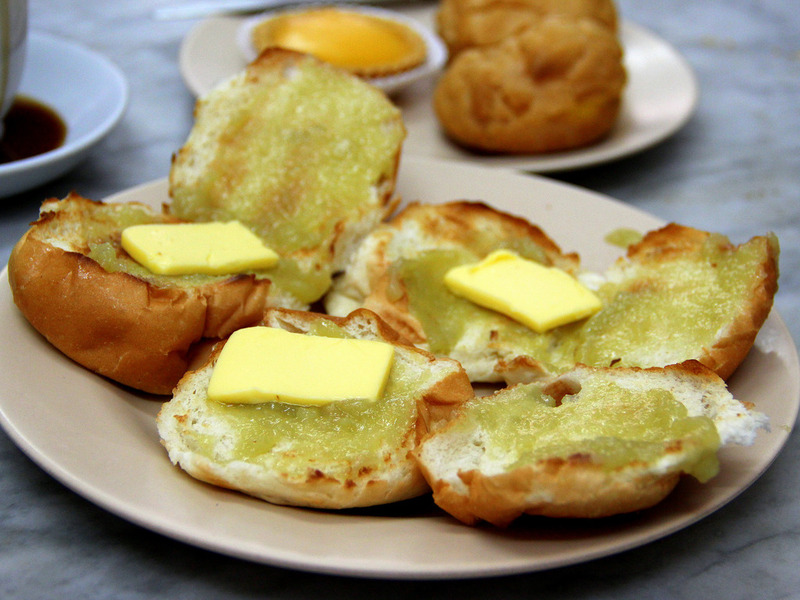 We have no shortage of traditional kaya toast and egg breakfast in Singapore. 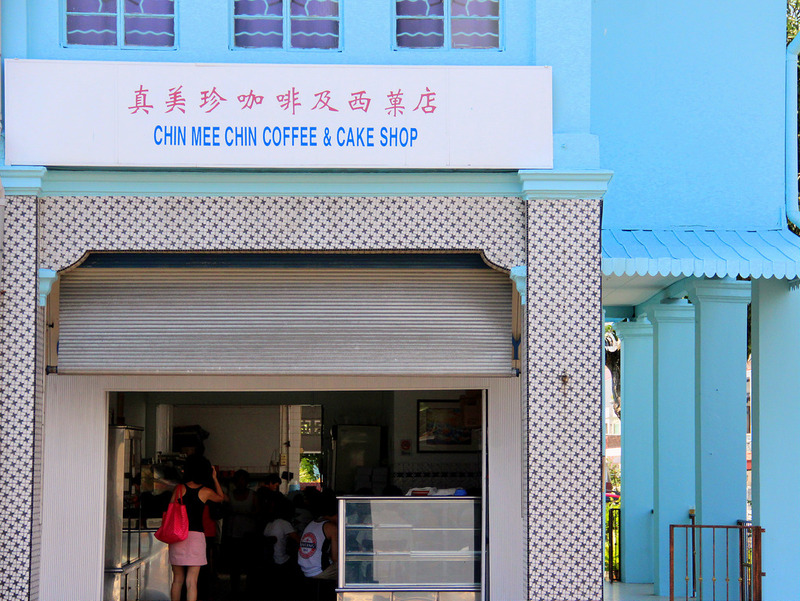 However, Chin Mee Chin Confectionery definitely tops the rest with its ascetically pleasing marble tables—perfect for a photo backdrop—and nostalgic atmosphere. The patterned flooring and simple looking desserts displayed on shelves certainly scream old-school. Unlike the typical rectangular-shaped bread, the slice of bread is replaced with a fluffy toasted bun ($1) that is crispy on the outside and soft on the inside. If you have room for more, try the cream puff ($1) and custard tart ($1). 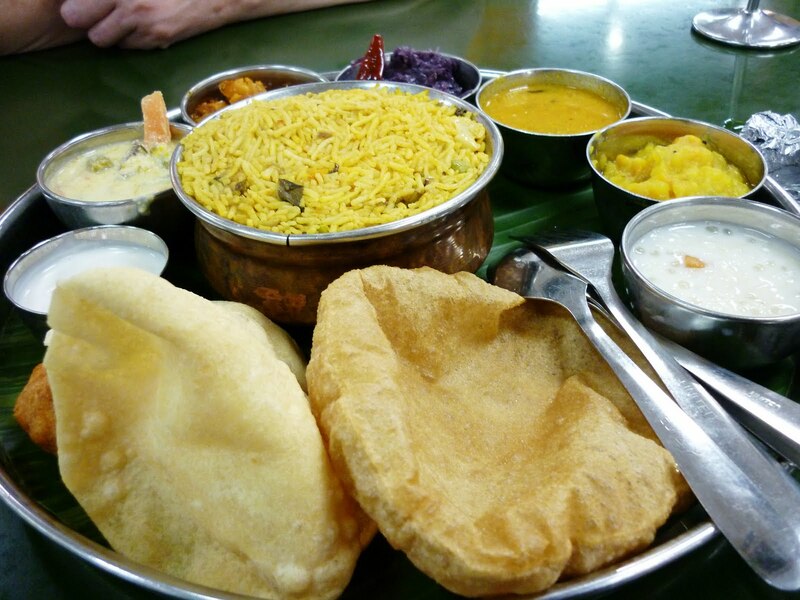 Established in 1924, Ananda Bhavan Restaurant is the oldest India vegetarian eatery in Singapore, serving South Indian cuisines. Rather than sticking to the naan or dosa dishes you would usually order, try something new by ordering a Pav Bhaaji ($5.90). This seemingly unattractive vegetable-potato dish is packed full of flavours from a special blend of spices and served with pillowy toasted buns. Looking for a fuller meal? Try the Vegetarian Biryani Set ($8) that comes a myriad of mini curries, dahls and crunchy pappadam. Serving authentic Peranakan food since 1953, Guan Hoe Soon is the oldest nyonya restaurant in Singapore. Despite its shy interior, this humble restaurant provides a huge array of mouthwatering dishes and a mini-museum of vintage tableware at the back. It was also reported to be a favourite “take-out choice” for the late Mr Lee Kuan Yew who ordered dishes such as Ayam Buah Keluak ($14.80), Nonya Otah Otah ($8), and Babi Pong Tay ($10.80). 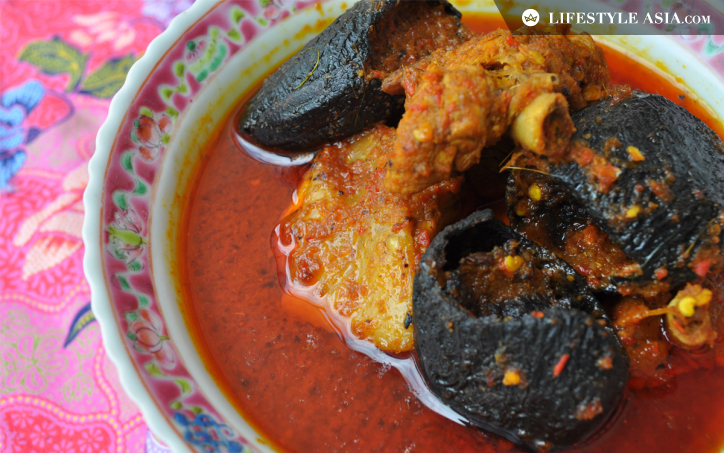 If you’re craving for home cooked food, visit this spot and enjoy a tongue tantalising meal. Each of these places is unique in its own way. These restaurants evoke a sense of nostalgia and give the younger crowd a glimpse of the olden days and Singapore’s history. From Peking duck to kaya toast and nasi briyani, these dishes have seen Singaporeans through the good and bad times. Let us know which is your favourite old-school eatery or other hidden gems in Singapore that have been around since your grandparents’ time.